"We're dedicated to providing customers with the value of industry-leading Kobelco excavators through our nationwide dealer network," said Jack Fendrick, CEO/VP at Kobelco USA. "We're dedicated to providing customers with the value of industry-leading Kobelco excavators through our nationwide dealer network," said Jack Fendrick, CEO/VP at Kobelco USA. "Abi-Quip, Conaker, and Pinso are top-notch Canadian dealerships that maintain strong commitments to delivering outstanding customer service. We're certain they will each be a positive addition to the Kobelco North American network, and we look forward to lasting partnerships." The staff of each dealership will be working closely with Kobelco to gain the required sales and product support training to deliver on the Kobelco promise of customer satisfaction. 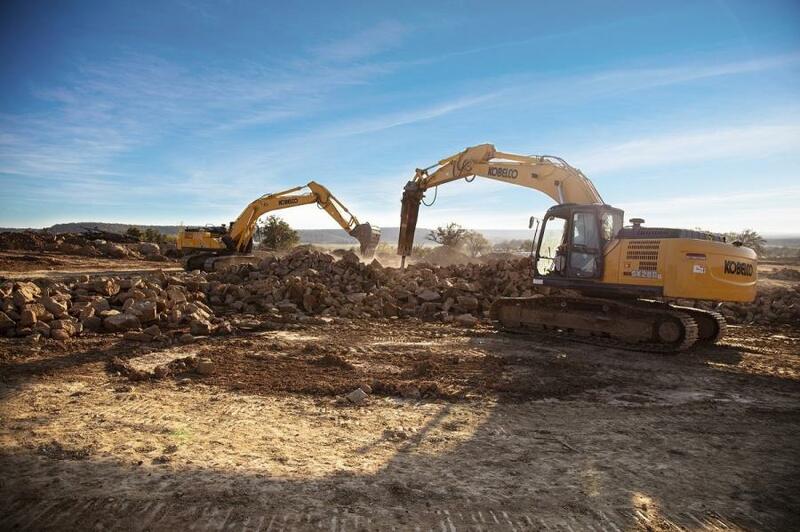 Each dealership will provide professional sales, rentals, parts and service support on Kobelco excavators in Canada. For more information on the new Kobelco dealers, or Kobelco excavators currently in stock, please visit: Abi-Quip at www.Abiquip.com, Conaker Equipment at www.Conaker.com and Pinso at www.Pinso.com.